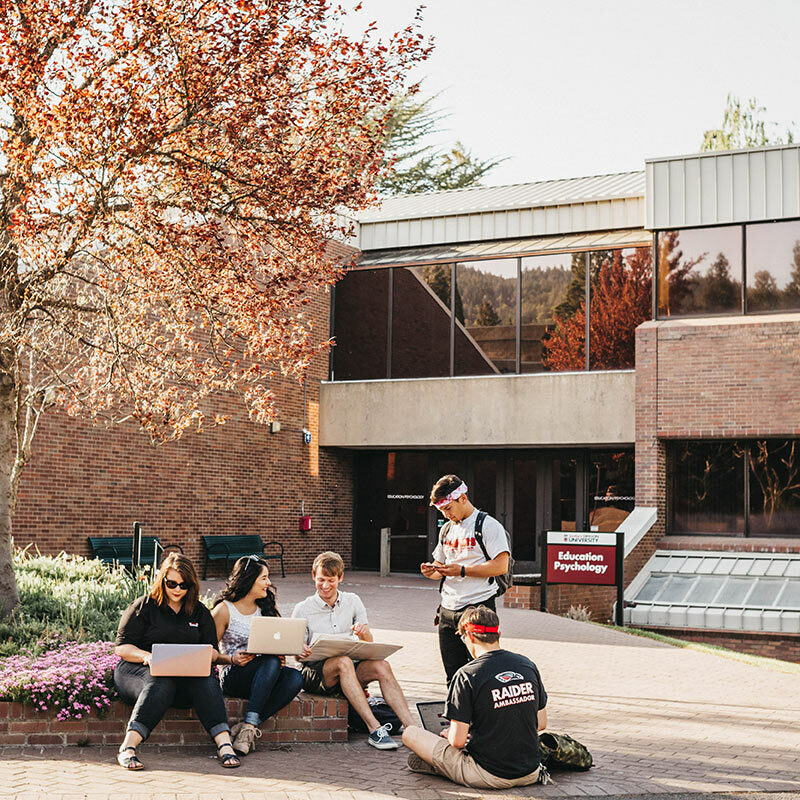 Exploring undergraduate or graduate studies, seeking information on tuition and scholarships, or ready to start your path at SOU? We’re here to help. 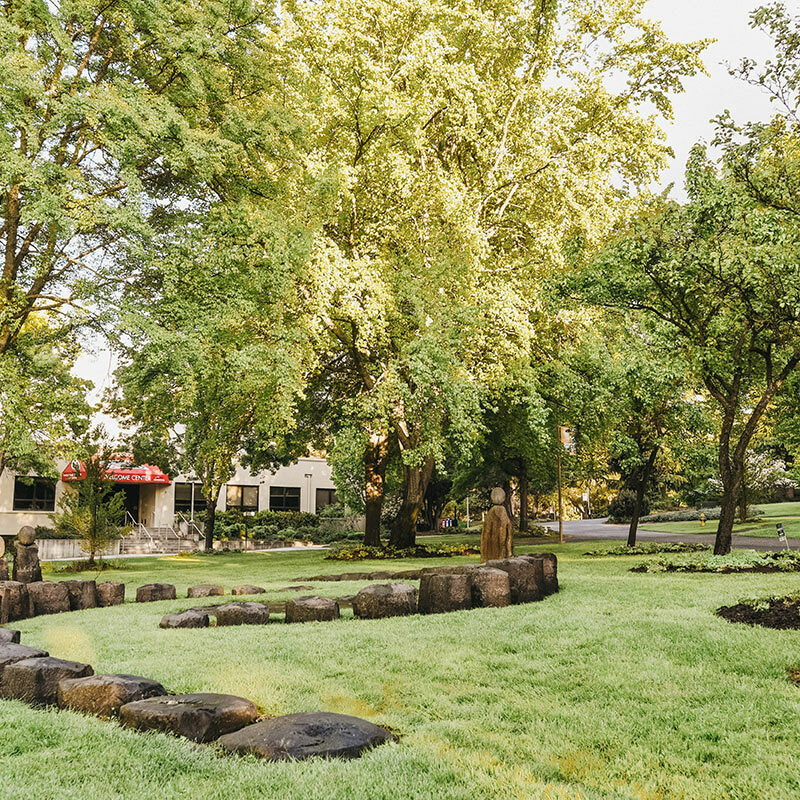 Selected as a top 10 finalist in Outside magazine’s search for the “Best Town in America”, the vibrant and welcoming City of Ashland dazzles as a culturally rich mecca for tourism, entertainment, entrepreneurship, and breathtaking outdoor experiences. 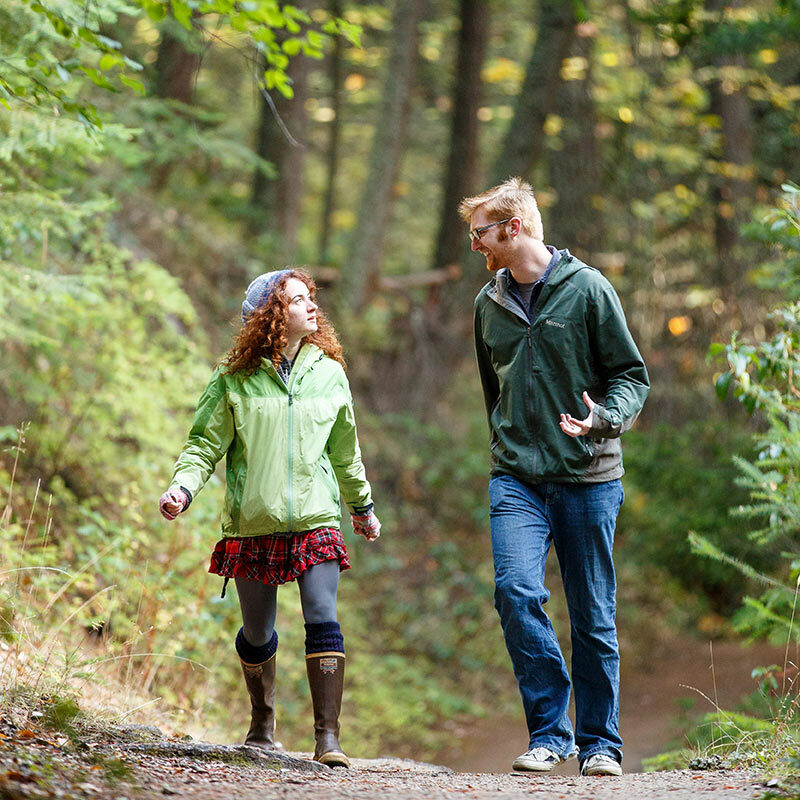 Our beautiful location provides ready access to an array of resplendent natural wonders, including Mt. 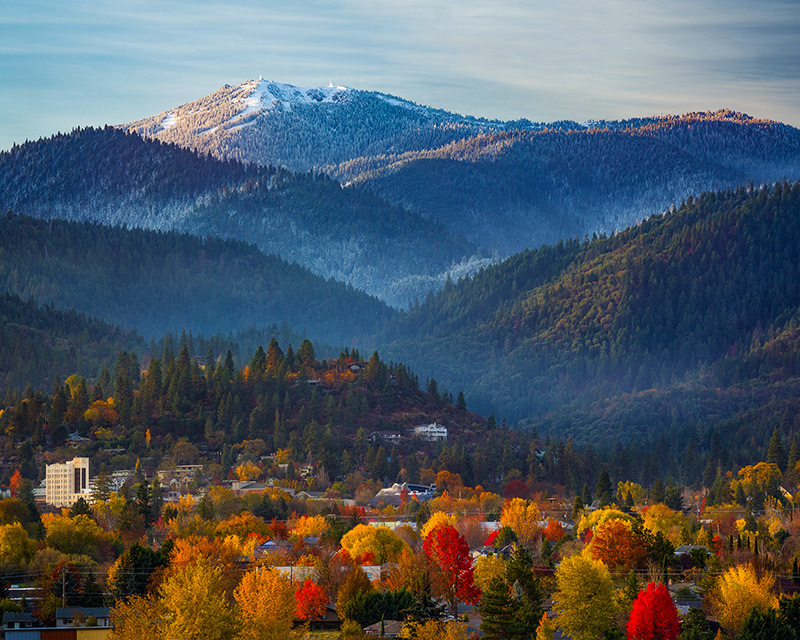 Ashland, the Rogue River, and Crater Lake National Park. 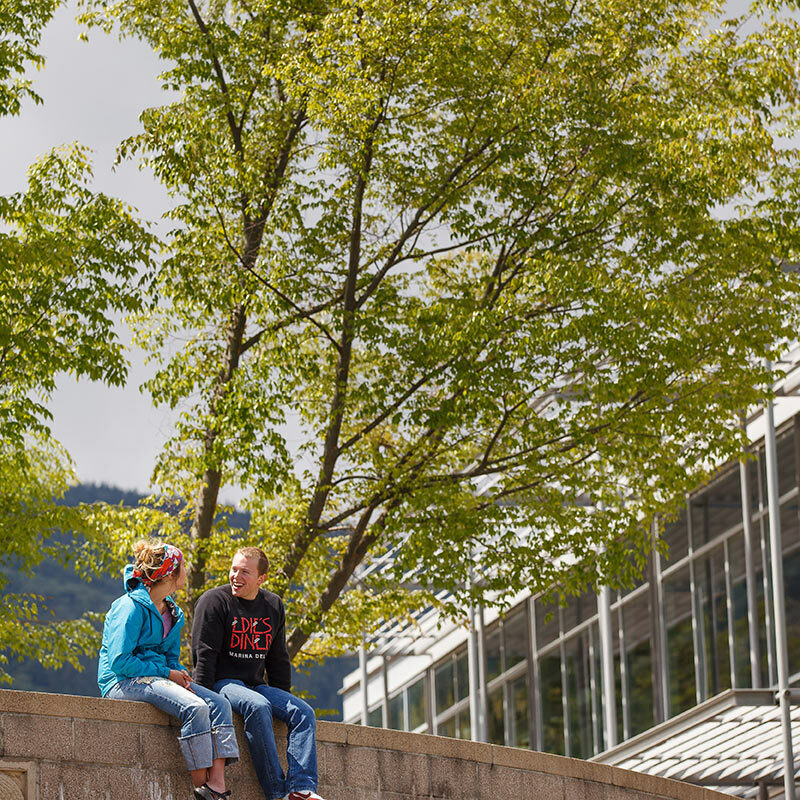 Ashland is a small city with big connections — and that’s why our graduates are so successful. 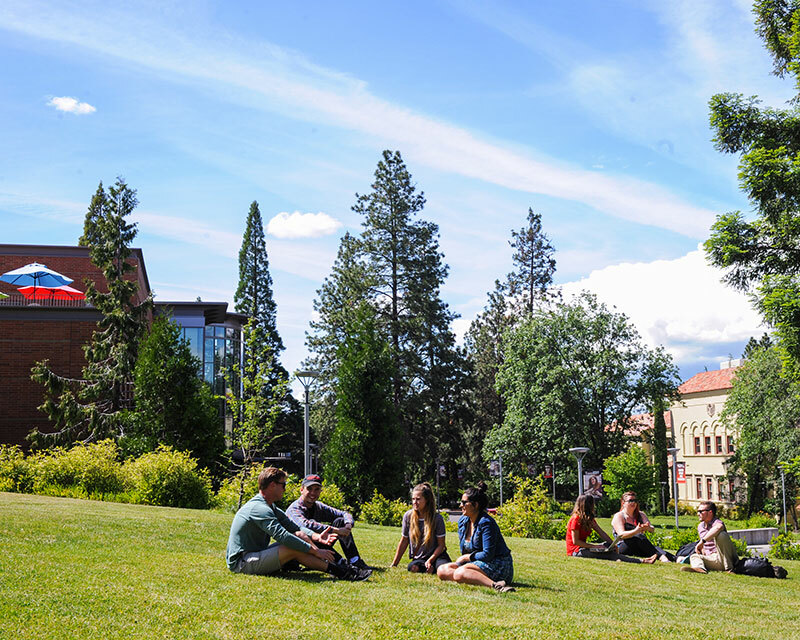 Southern Oregon University is a proud member of the Rogue Valley Community and the City of Ashland, Oregon. 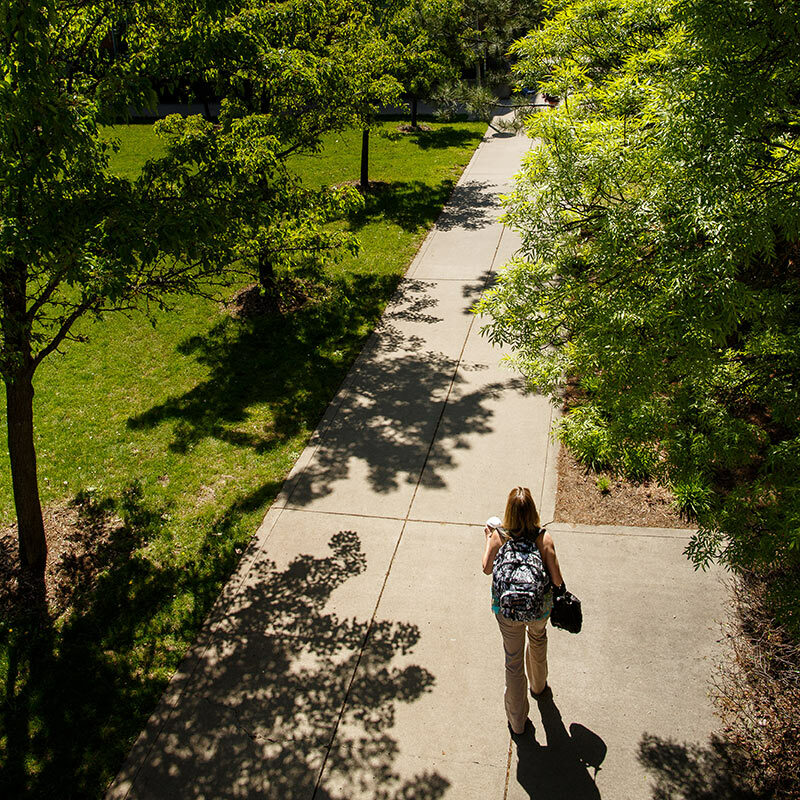 Our treasured partnerships with neighbors, local businesses, and organizations help our beautiful campus thrive. 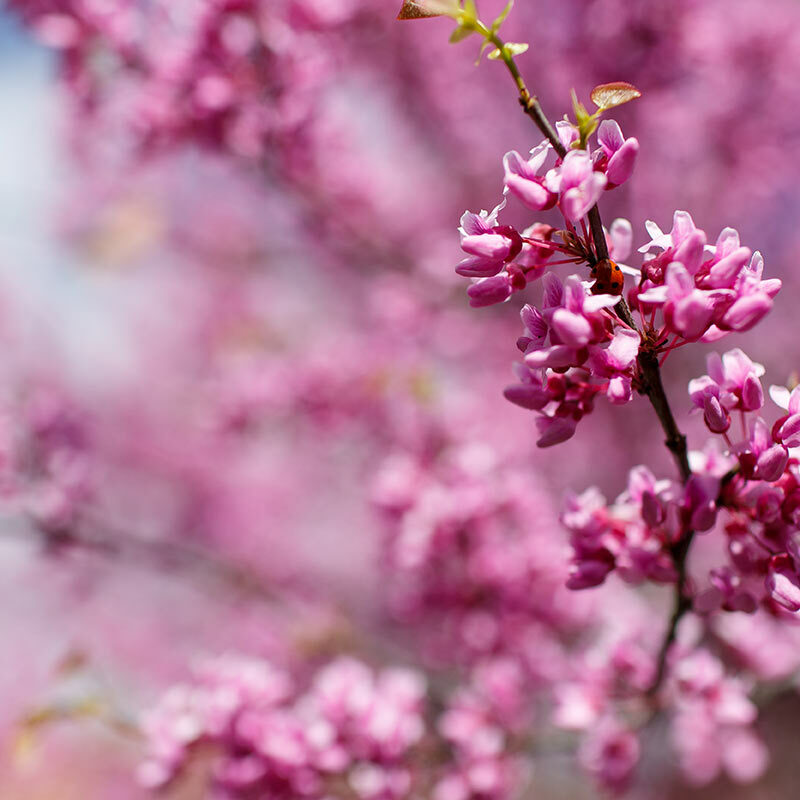 We are proud to offer a host of programs and events open to the public, fostering community engagement and encouraging cultural diversity in the Southern Oregon region. 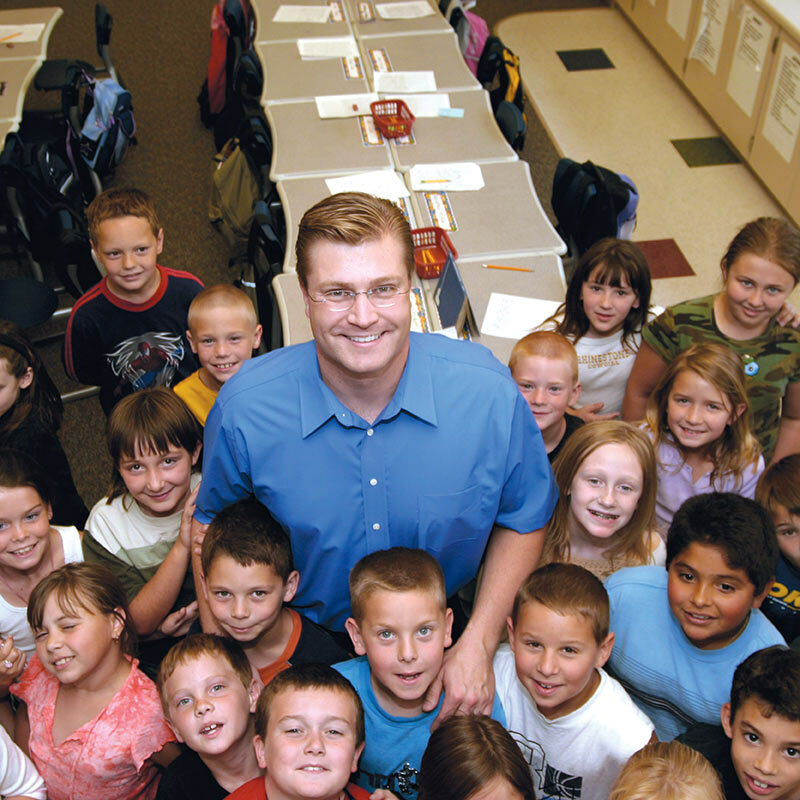 Visit our “Friends of SOU” page and check out our list of affiliated partners and programs. 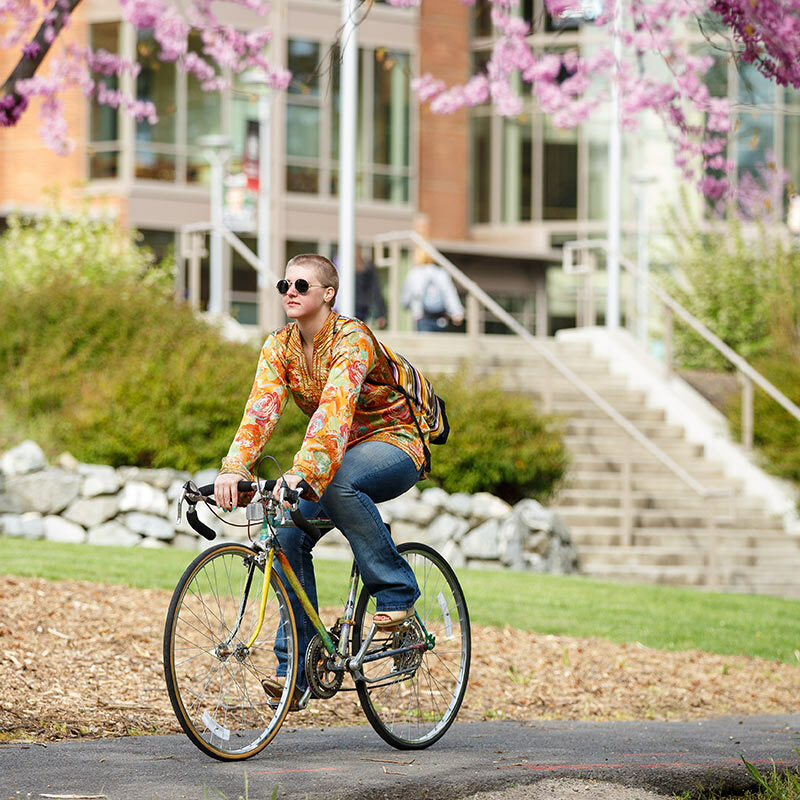 Southern Oregon University offers online courses from a number of academic programs. 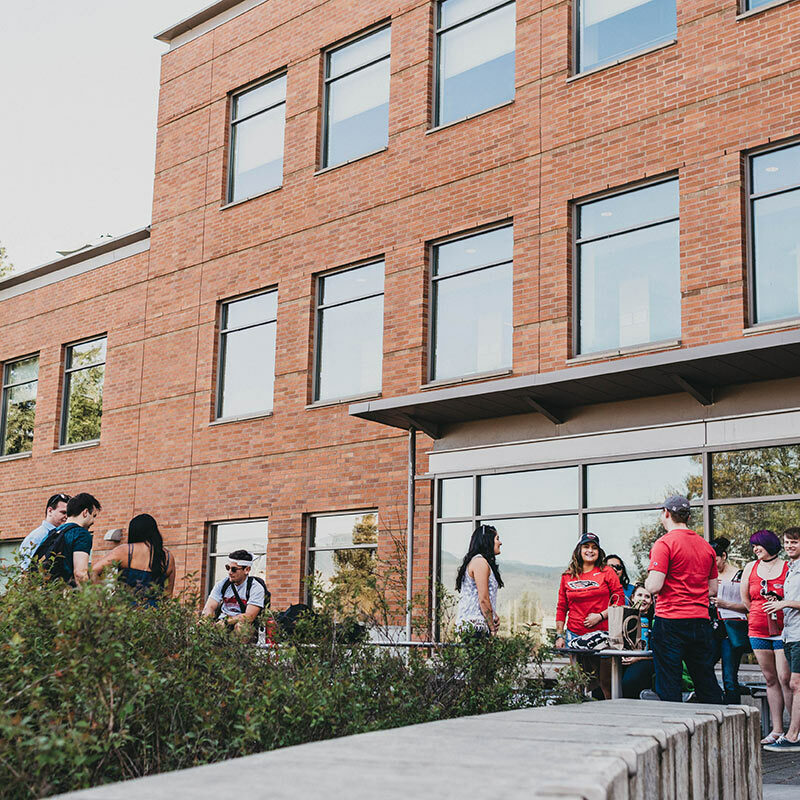 One of the main deciding factors in choosing to enroll at SOU would be the Western Undergraduate Exchange (WUE). 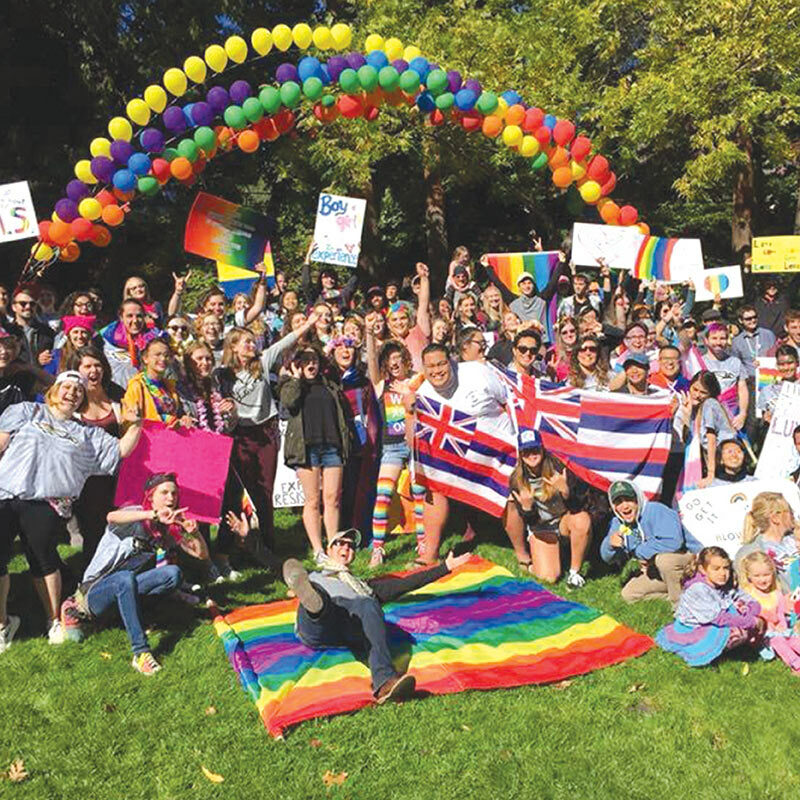 This scholarship gives Westerly state residents like Hawai’i an opportunity to venture out to other western state schools with cheaper tuition rates. 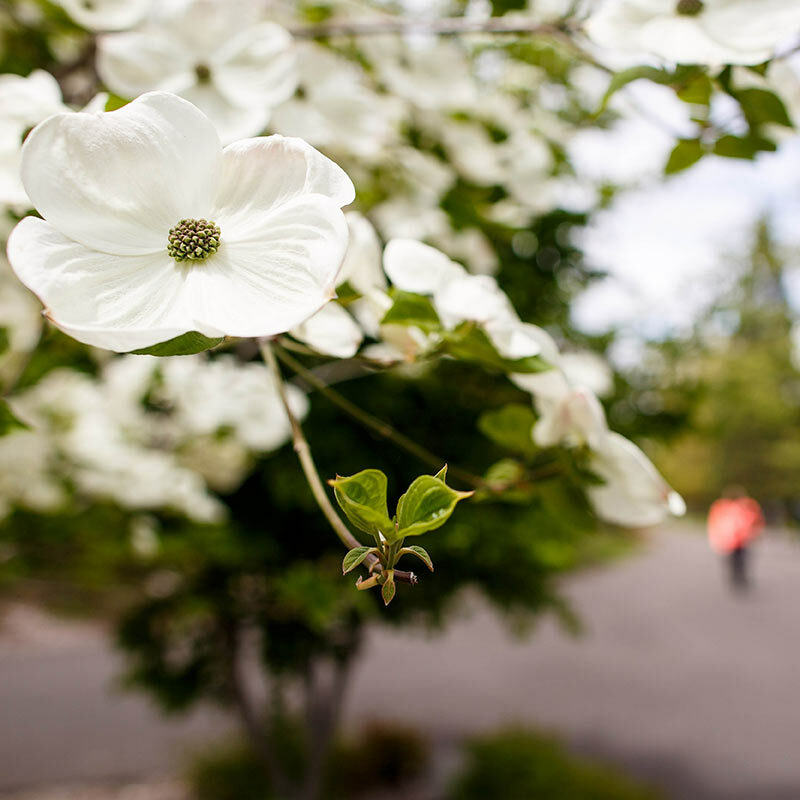 My favorite thing about SOU is the environment that it offers. 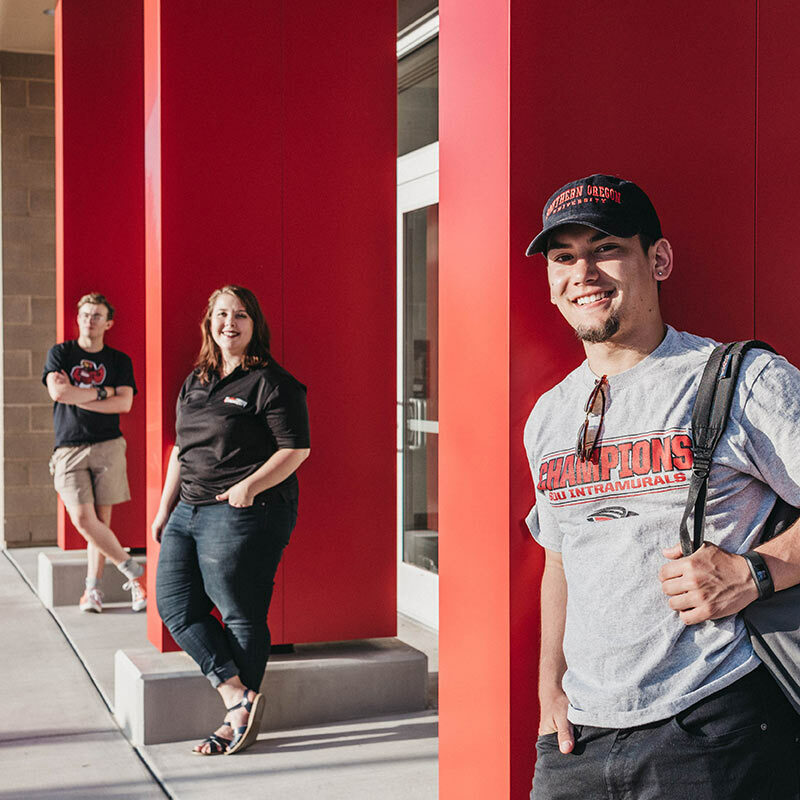 It fosters a learning, developing, changing and growing environment that will only help you succeed during your time here at SOU and as a Raider. I am an outdoorsy person. I like walking around Lithia Park, hiking the local trails, shredding the slopes on Mt. Ashland, and exploring new places. I also enjoy strolling through downtown Ashland and going into the wide range of shops.